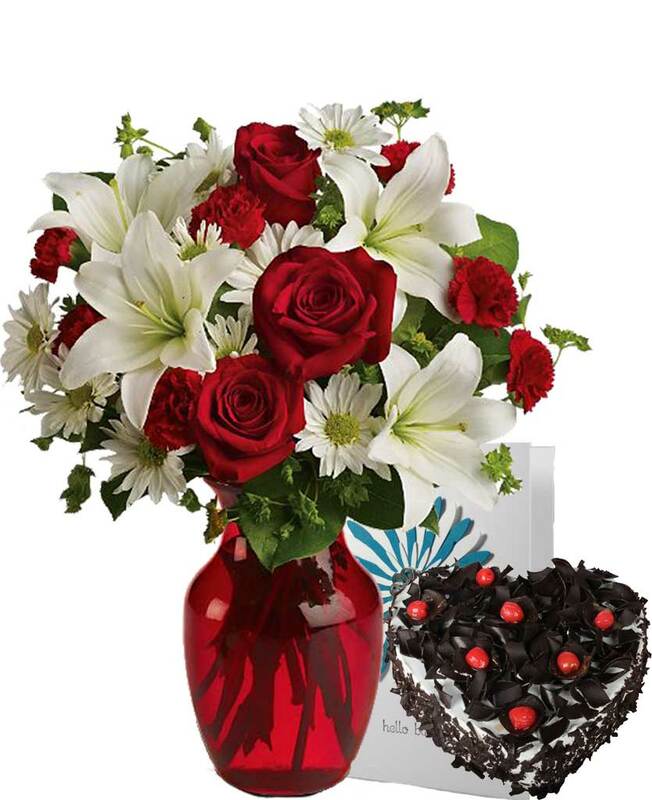 Now arranging a surprise plan has become very easy with Myflowergift.com. 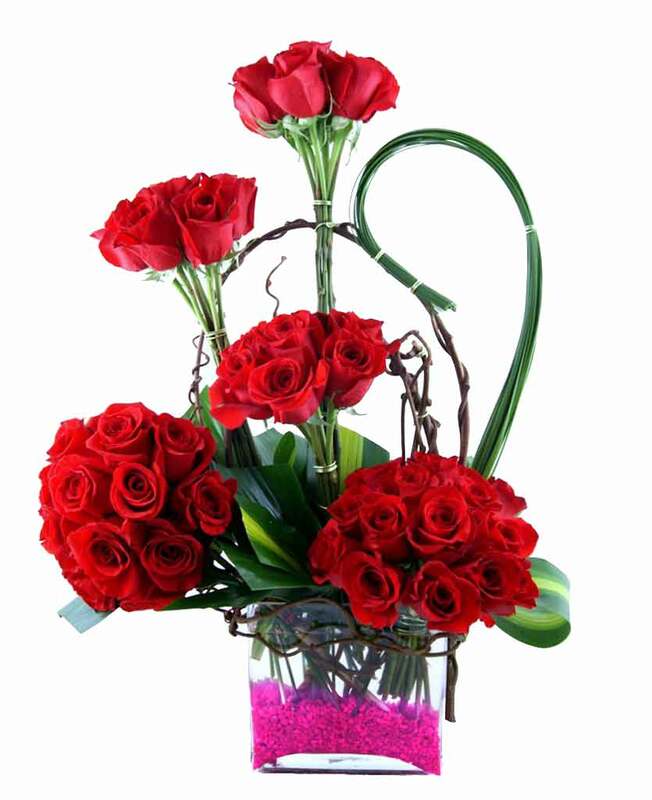 You can send stylish flower arrangements at midnight to your dear ones and make their birthday special and memorable. 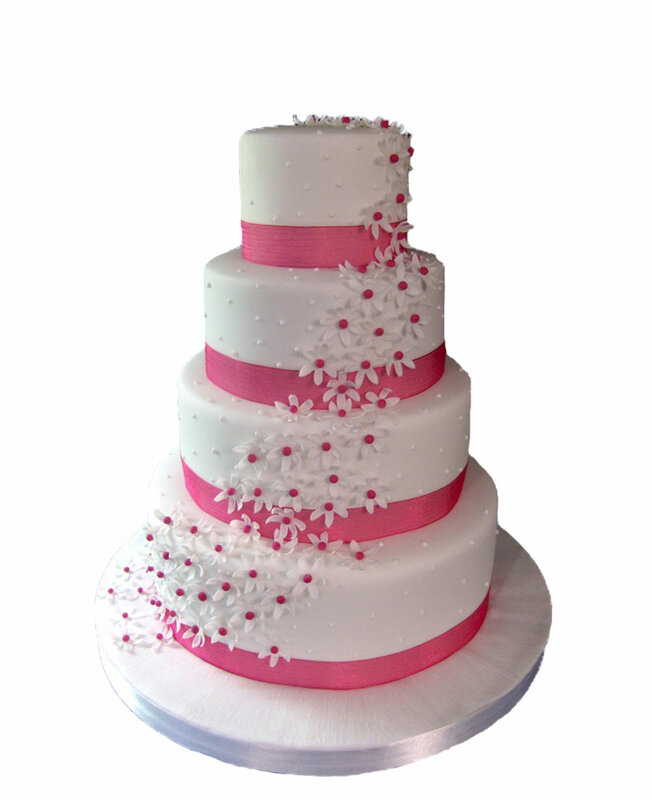 You will find varieties of flower bouquets made of different styles and size.